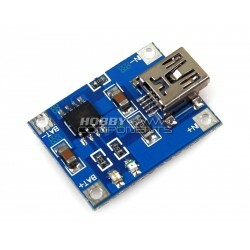 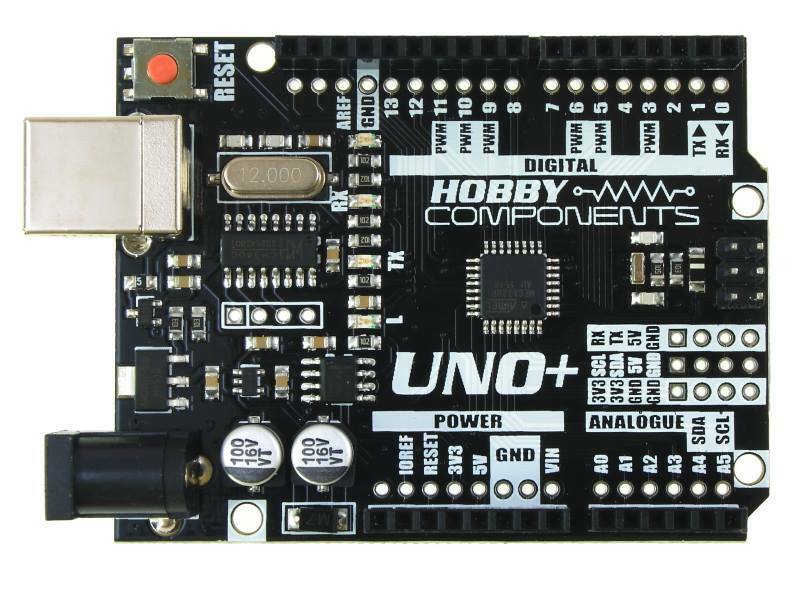 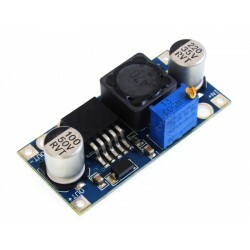 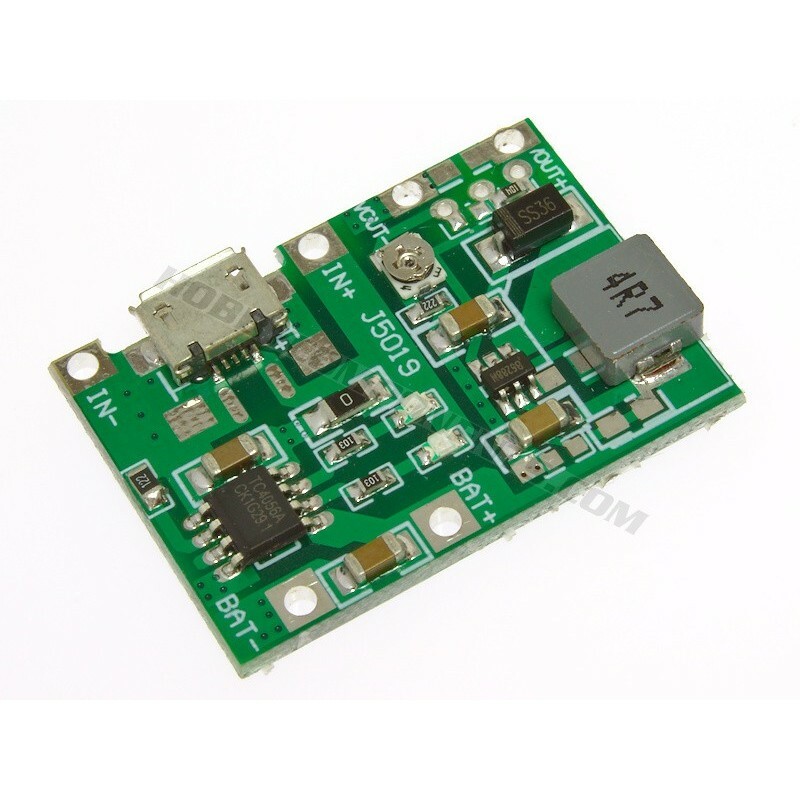 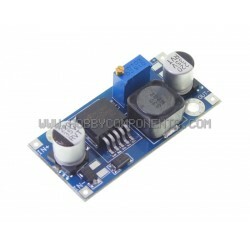 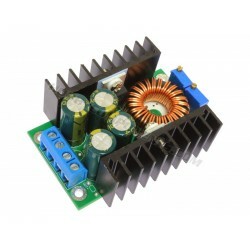 This module is a small single cell lithium battery charging module which also includes a 1A step-up (boost) converter for powering a large range of applications. 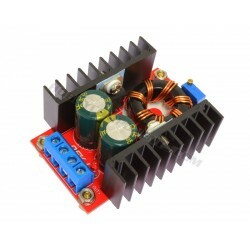 The module will charge most types of single cell (3.7) LiPo batteries from either 4 to 7.5V power supply input, or from a standard 5V USB port/adapter. 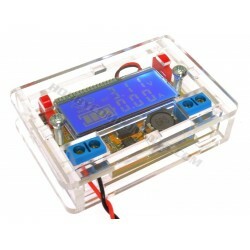 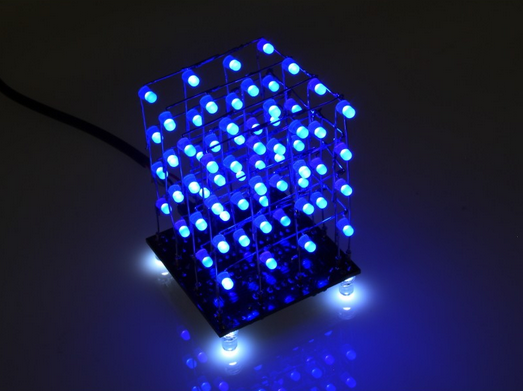 A battery charge and standby LED is also included for visual indication. 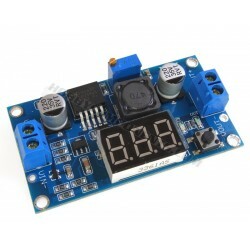 Besides battery charging capabilities this module also includes an adjustable boost converter which is capable of stepping up the attached battery voltage from 4.5 to 24V with a maximum supply current of 1A (see table). 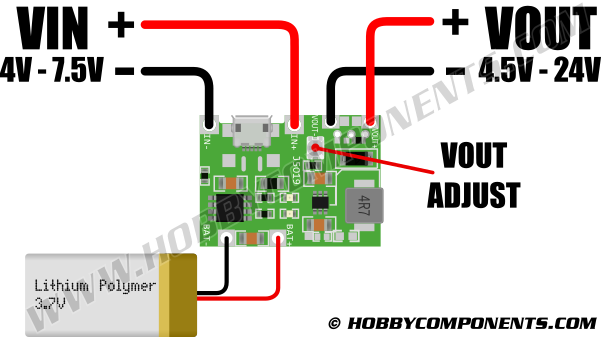 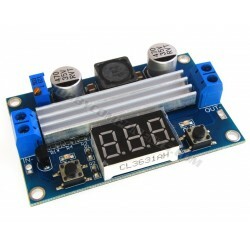 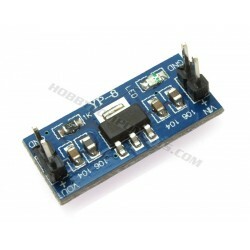 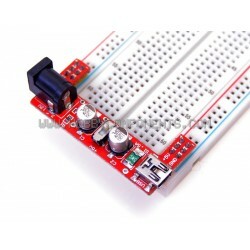 If powering from USB or 'IN' terminals a suitable LiPo battery must be connected for correct operation of boost converter.